The day ends, but the memories last forever. have fun and capture the faces and moments that make it all special. 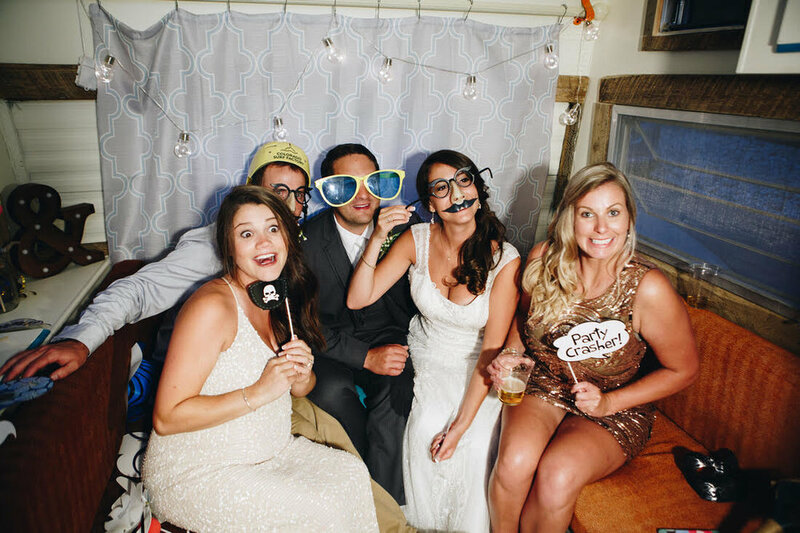 The Camera Camper and the Lofty Booth can be rented as part of a wedding package or on their own. 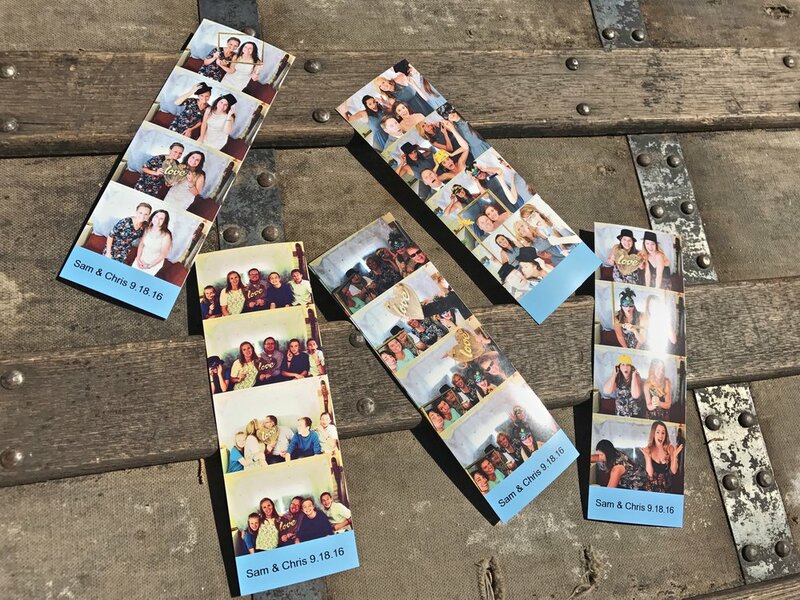 Whether it's for your reception or for another special event, these photo booths add a fun activity for your guests and leave you with priceless pictures.